Smurf With A Smirk – MoMoHitsTheSpot! I know I’ve been posting a lot of S2ks lately, but I really can’t help it when there’s so many fresh ones coming out left and right! 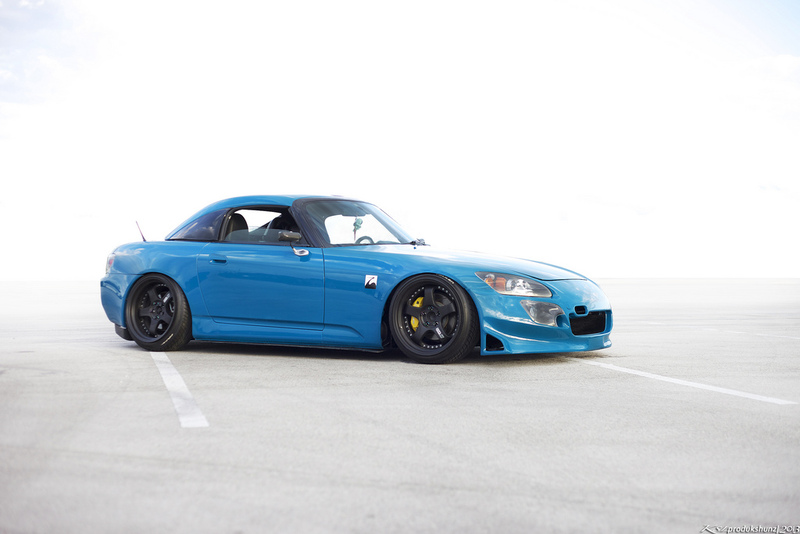 This one here is another great example of a well modded S2000. 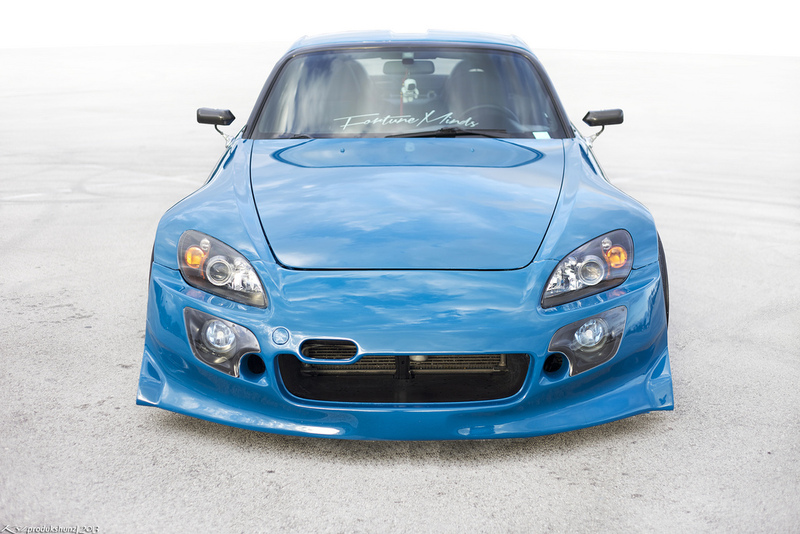 You’d notice at first glance that this car is full of JDM goodies, much like most of the cars you see me post up. 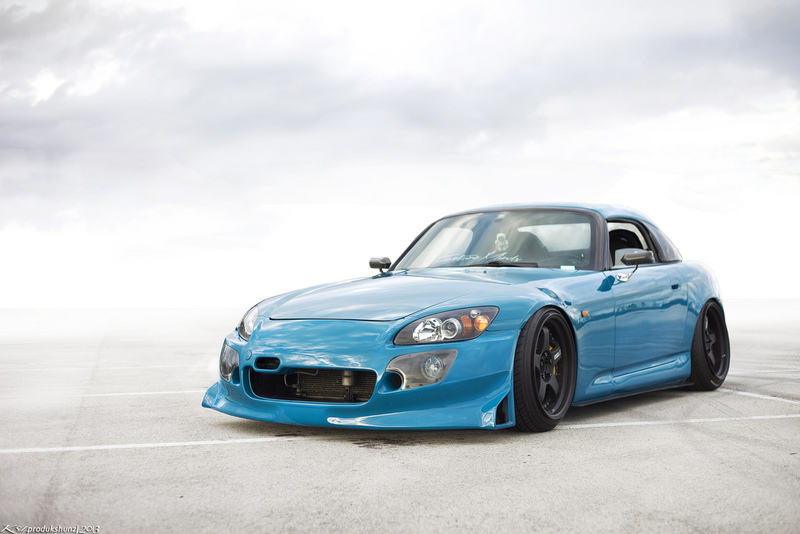 This beauty is rocking some beautiful authentic pieces in the likes of a Spoon front bumper, Mugen hardtop, J’s Racing rear diffuser, and most notably, those scrumptious SSR SP1s.